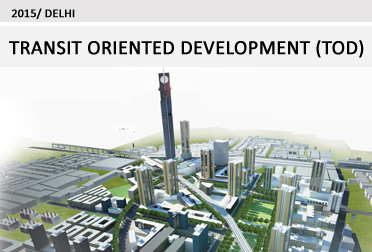 Transit Oriented Development (TOD) visioning with UTTIPEC. 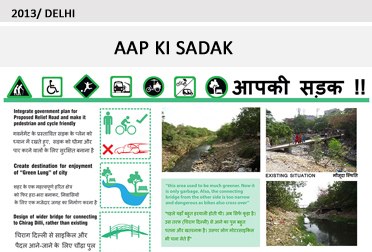 Storm water management handbook. 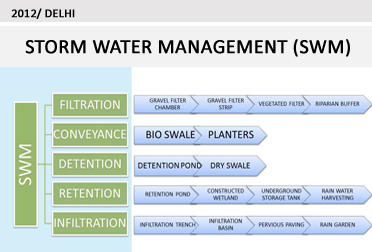 Designed as a simple user guide to follow sustainable storm water management practices. 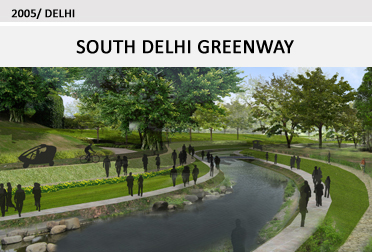 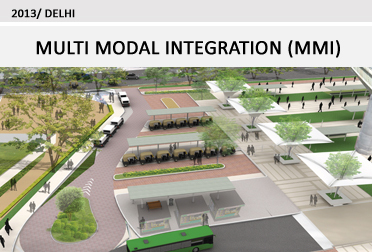 South Delhi Greenway Master plan design- for the Delhi government agencies- DDA, DTTDC, and MCD- approved in 2007, forms the benchmark for all natural storm water drain- planning and design keeping in mind the environmental approach. 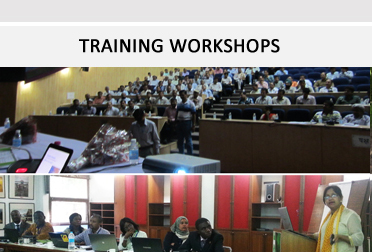 Oasis Designs Inc undertakes training workshops for various organizations such as CSE, ITDP, etc.